Specialists in hand-poured non-toxic crayons. 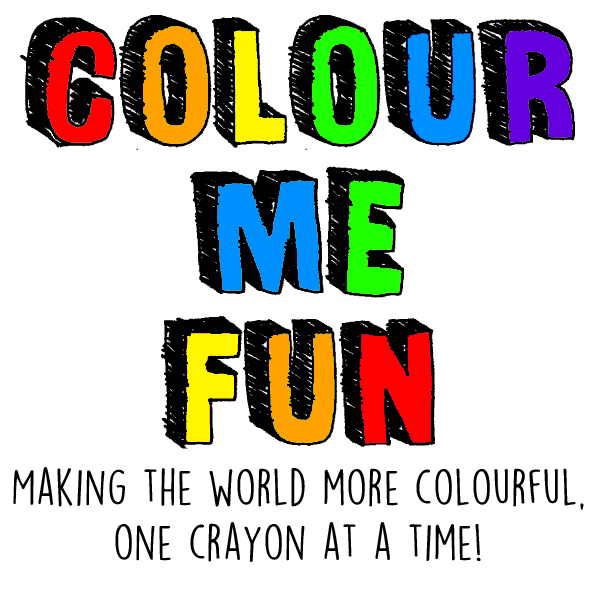 Colour Me Fun is a family run business who specialise in hand-poured non-toxic crayons! We have a passion for handmade. We have a passion for child safe products. 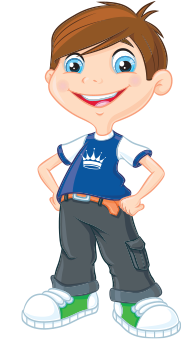 We have a passion for educational children's gifts. Our crayons are inspired by our children and our own childhoods and because of this we offer a wide range of products that we love and know that children will too. To find out more about who we are and what we do please visit: www.colourmefun.co.uk.